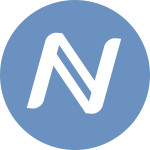 Nxt an open source decentralized cryptocurrency was developed by BCNext in November 2013. 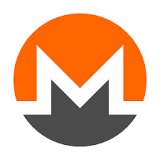 It is first 100% Proof-of-Stake (PoS) currency which is not earned via mining. 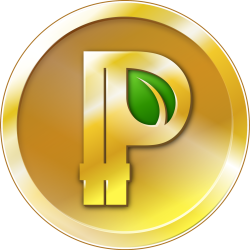 Coins are earned solely by charging transaction fees. No mining makes Nxt an eco friendly currency with any need of high power machines. 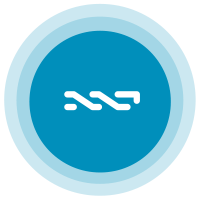 Proof of stake uses forging method which secures the Nxt network through the transaction. The users who voluntaries there PC are paid the transaction fees. The total amount of Nxt in circulation is 1 billion. The generated Nxt is distributed amongst the early adopters which are stakeholders. This individuals invested small amount of bitcoin to create Nxt and in return they are awarded as per their original investment and they are now dispersing Nxt by giveaway, exchanges and bounties. Nxt is resistant to +90% attacks via it's transparent mining algorithm. Time between blocks is one minute.